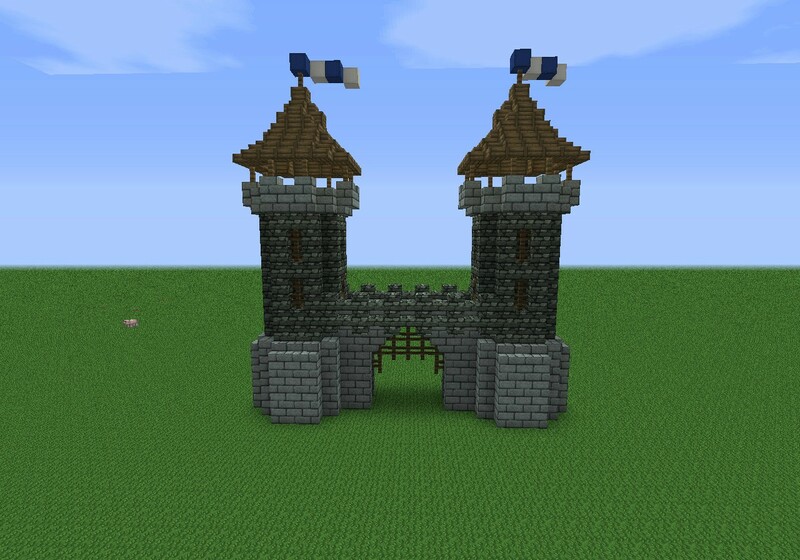 Today I bring you a simple Medieval Gatehouse! 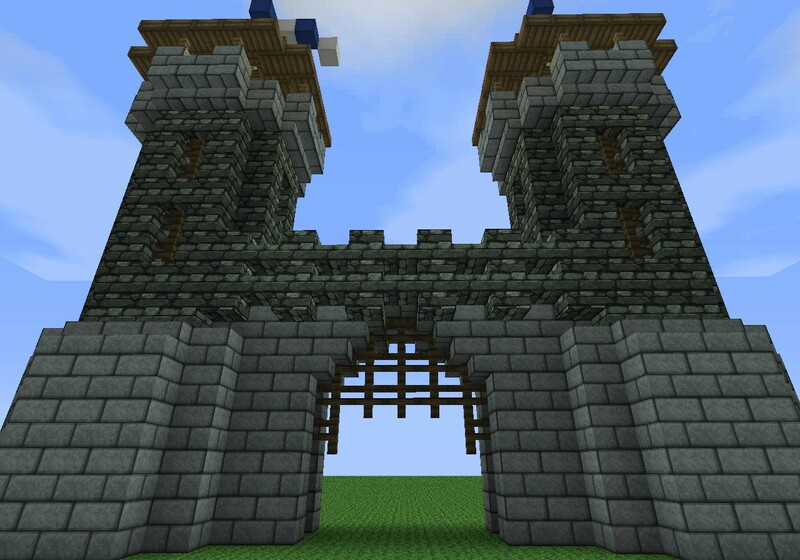 This is not necessarily for a large castle or anything though, something like this would make a nice city entrance. 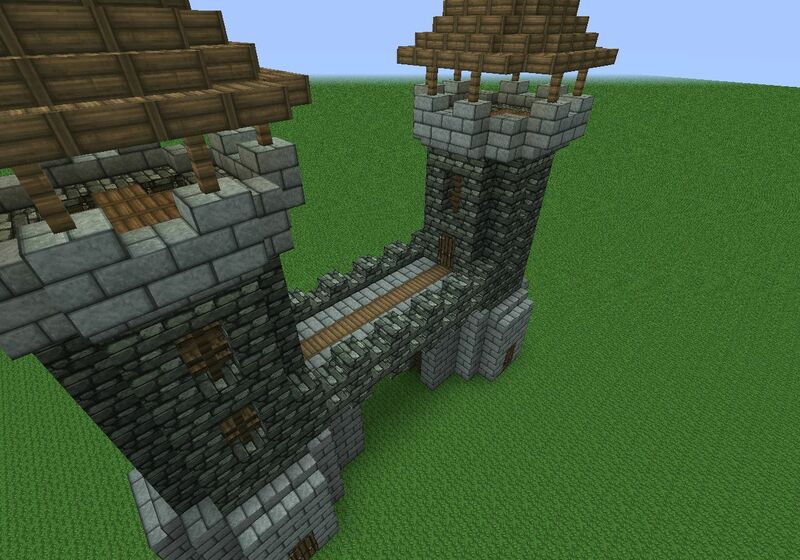 I'll be working on this flat map to bring you guys some other bits and pieces of Medieval builds.